The California Air Resources Board recently issued a reminder to drivers of Commercial Motor Vehicles (CMVs) that as of Jan. 1 2013, 2010 and older tractors that pull 53-foot dry van or refrigerated trailers MUST use SmartWay verified low-rolling-resistance (LRR) tires or retreads in that state. Low rolling resistance tires are defined in this regulation as tires designed to improve the fuel efficiency of tractor-trailers by minimizing their rolling resistance. As tires roll under the vehicle’s weight, they deflect and disperse energy into heat. The rolling resistance of a tire is the energy lost per unit distance traveled as the tire rolls under load. A tire with less rolling resistance is more fuel efficient than one with greater rolling resistance. The goal of requiring SmartWay verified tires on tractors and trailers is to reduce greenhouse gas emissions by achieving a fuel consumption savings of at least 3% from the tractor-trailer combination. 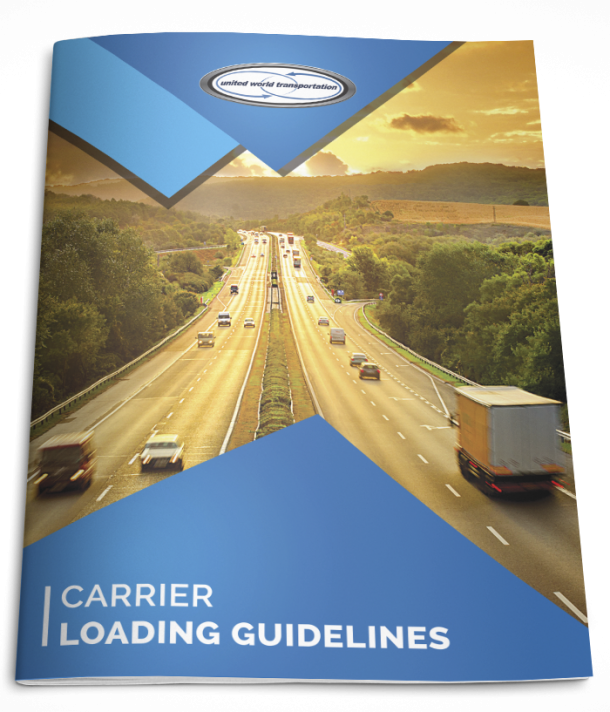 This regulation applies to ALL 53-foot or longer box-type trailers, including both dry-van and refrigerated-van trailers travelling and operating in California, and the heavy-duty tractors that pull them. What are the tire requirements of this regulation? This regulation requires affected tractors and trailers to use U.S. EPA SmartWay verified low rolling resistance tires when traveling in California. A list of the 34 SmartWay approved tires can be accessed at http://www.epa.gov/smartway/technology/tires.htm. If a tire model is not listed, then the tire cannot be used to comply with this regulation. The SmartWay program updates the list periodically. Are there any other exemptions from the low rolling resistance tire requirements? In addition, and exception has been made for tractors with new or retreaded non-SmartWay tractor tires that are manufactured prior to Jan. 1, 2013; these can continue to be used for the useful life of the tire tread, or until Jan. 1, 2015, whichever comes first. Can retreaded tires be used and still comply with the regulation? Yes. The SmartWay program is working to establish specifications for verified retreaded tires. Once those specifications are in place, fleets will be required to use those tires to comply with the regulation (or use new SmartWay verified tires). Until SmartWay verified retreads are available, fleets must use either a new SmartWay verified tire, or a retread on a casing from a SmartWay verified tire. As shown in the table above, fleets will have until 2017 before their 2010 and older model year trailers will need to meet the tire requirements. Until then, fleets may continue to use non-SmartWay retreads. What is the cost difference between low rolling resistance tires and conventional tires? The price differential to upgrade to verified tires is minimal. In addition, SmartWay verified tires offer fuel savings compared to other tires. The average cost to replace radial tires with low rolling resistance tires ranges between $0 to $50 per tire. This difference will easily be recouped through the fuel savings earned from using the more fuel efficient low rolling resistance tires. The California Air Resources Board has many useful fact sheets, compliance tools, and regulatory documents, all of which can be found on their website.